IBM has rolled out the Watson Decision Platform for Agriculture, along with other Watson solutions and services pre-trained for a variety of industries and professions. These include customer service, human resources, supply chain, manufacturing, building management, automotive, marketing, and advertising. 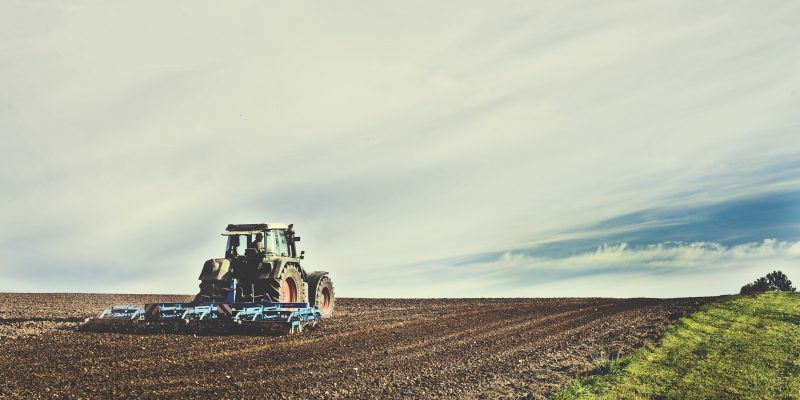 The Watson Decision Platform for Agriculture platform gathers data from multiple sources – such as weather, IoT enabled tractors and irrigators, satellite imagery, and more. The result is a single, overarching, predictive view of data as it relates to a farm in an easy-to-use app. For the individual grower, this means support for making more informed decisions to help improve yield. For example, using AI-enabled visual recognition capabilities, growers can identify certain types and severity levels of pest and disease damage and determine where to spray pesticides. Or a grower can forecast water usage, thereby reducing waste and helping to save money. The launch comes hot on the heels of IBM’s announcement last week of a new software service that gives businesses more transparency into AI decisions.